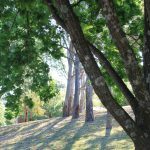 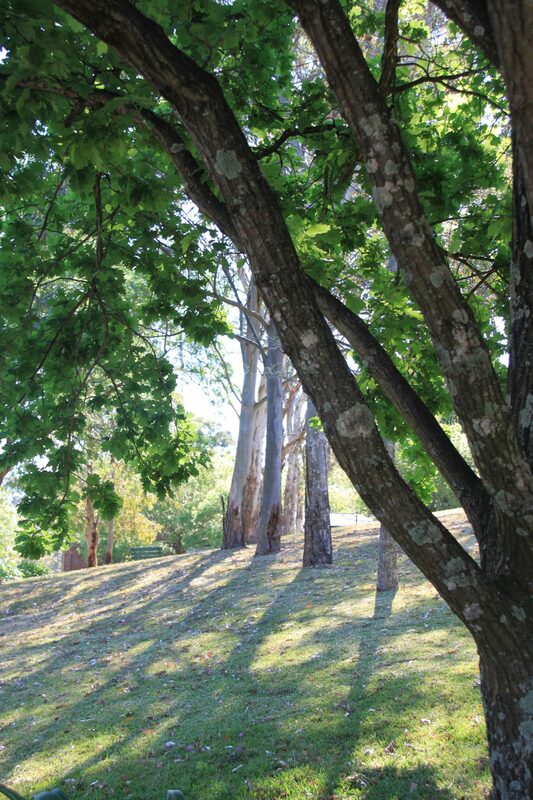 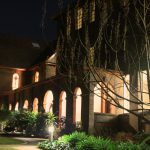 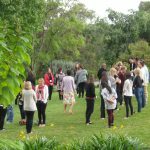 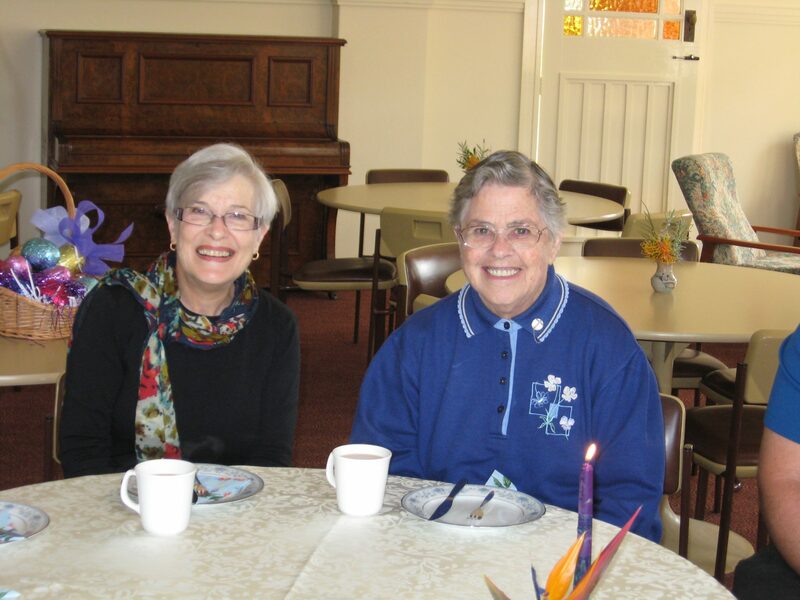 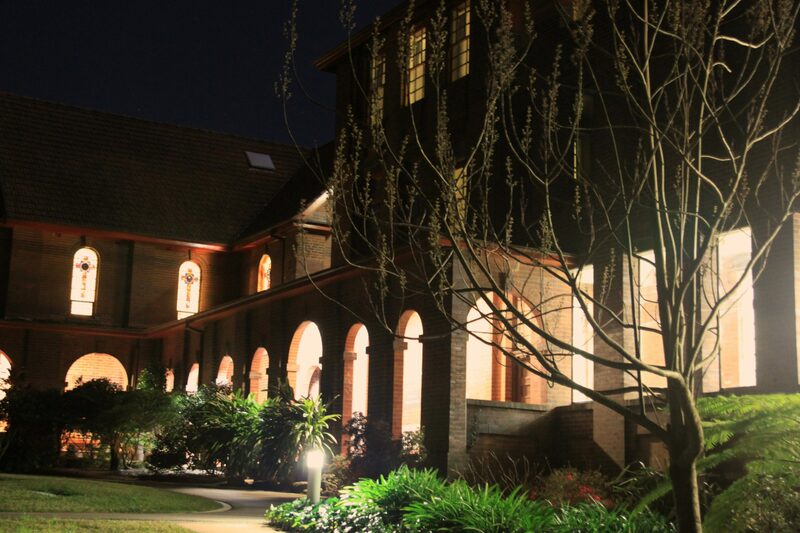 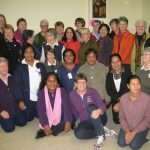 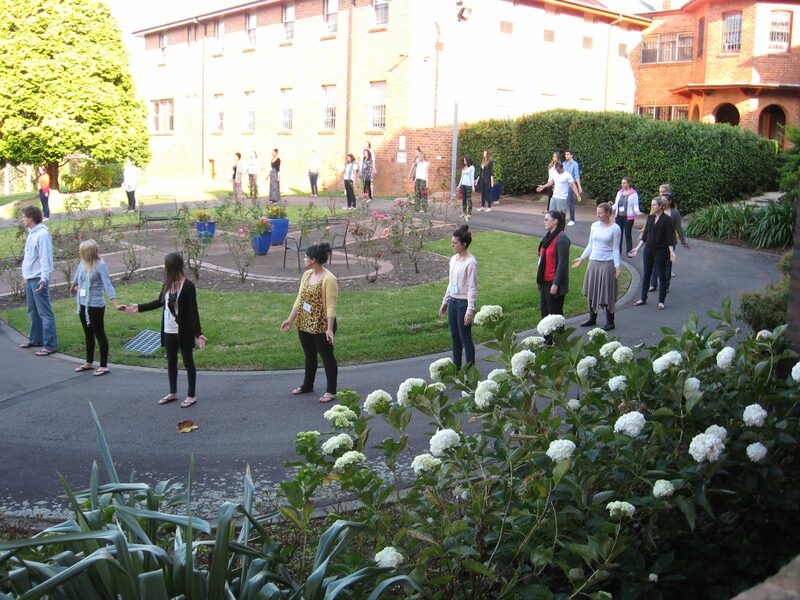 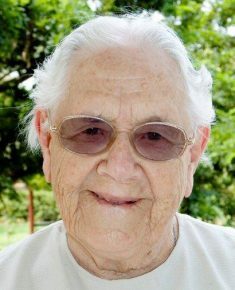 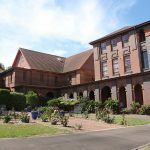 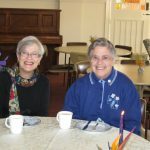 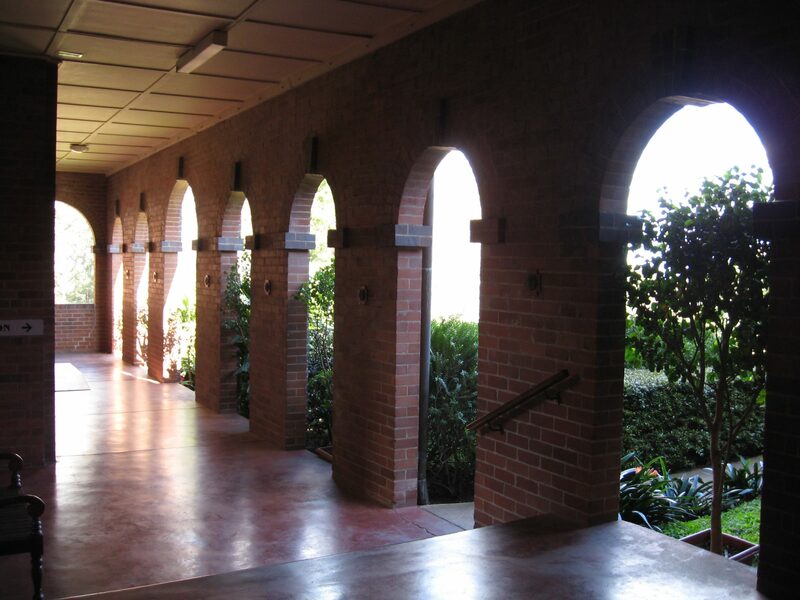 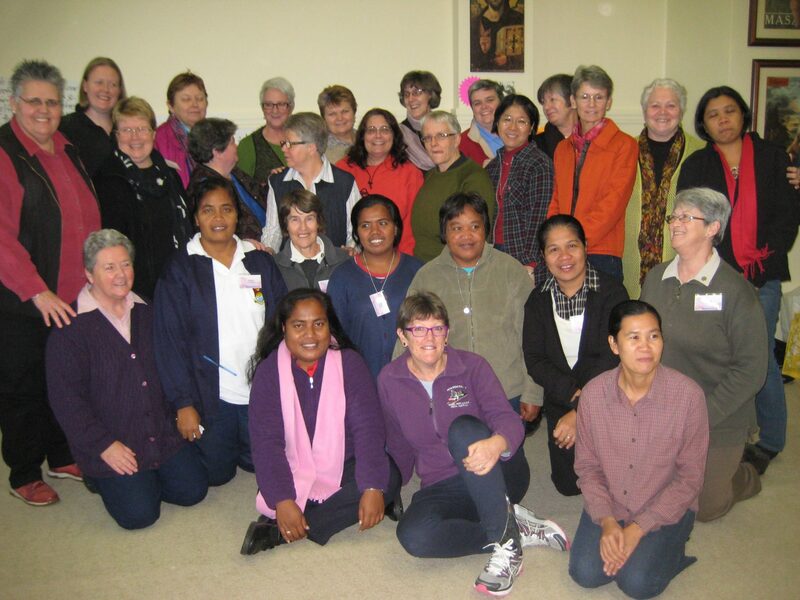 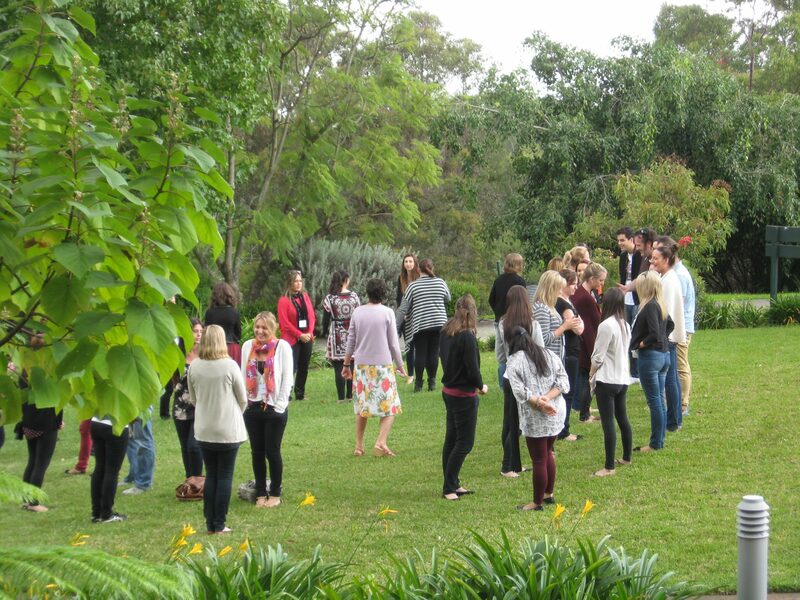 Situated within a large, beautiful garden, Mount St Benedict Centre at Pennant Hills, Sydney, offers programs and spaces for prayer, spiritual nourishment, adult faith education and quiet reflection. 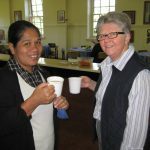 In the spirit of the Rule of St Benedict, hospitality is the hallmark of this centre of spirituality. 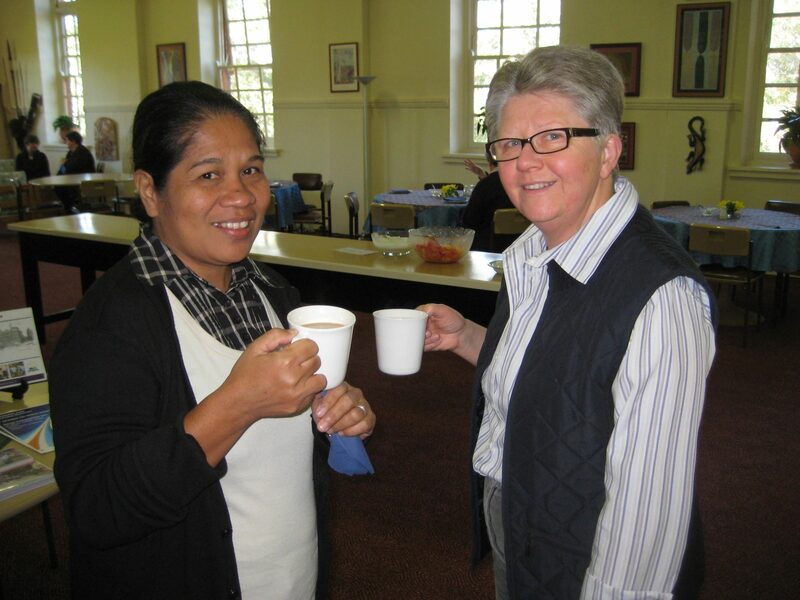 “All guests are welcomed as Christ”. 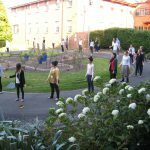 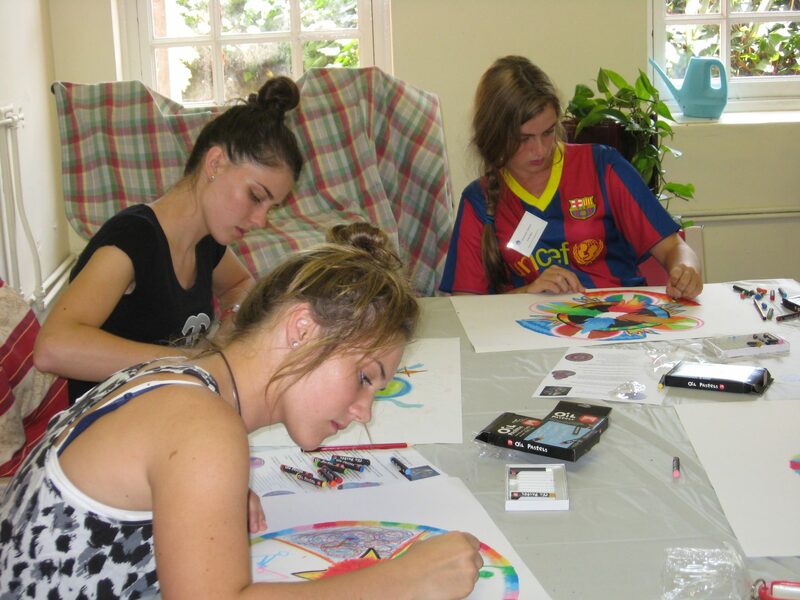 As well as the program offered by the Centre, there are significant and varied facilities for group bookings for day and residential bookings, catered or self-catering. 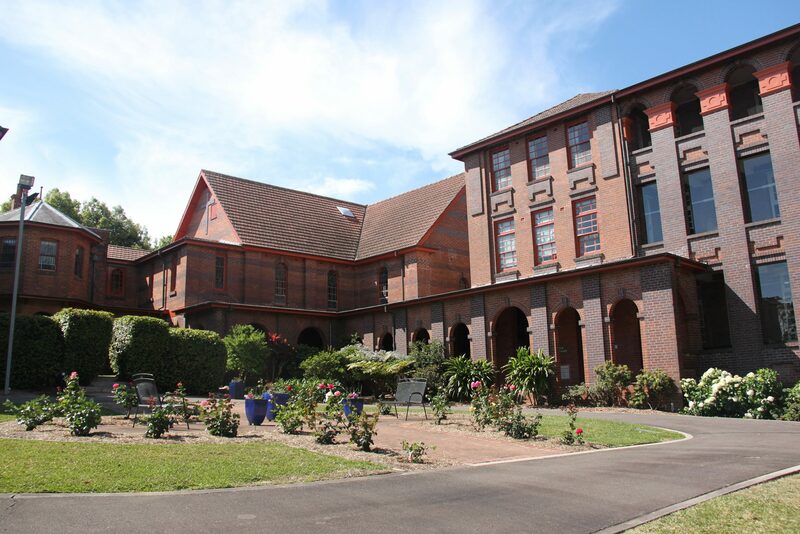 The Centre’s library houses an extensive collection of material related to spirituality, Benedictine life, Christian art and other topics.